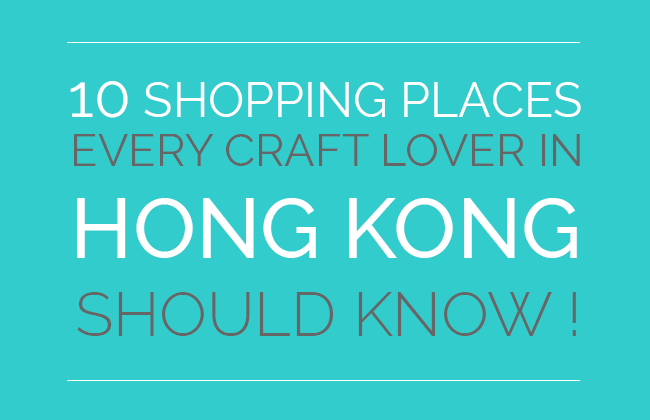 If you don’t know where to buy craft supplies in Hong Kong, I hope the list below will help you find what you need. In most of my posts I try to give you shops recommendations, but I have realized it would be great to summarize all these shopping places in one post. 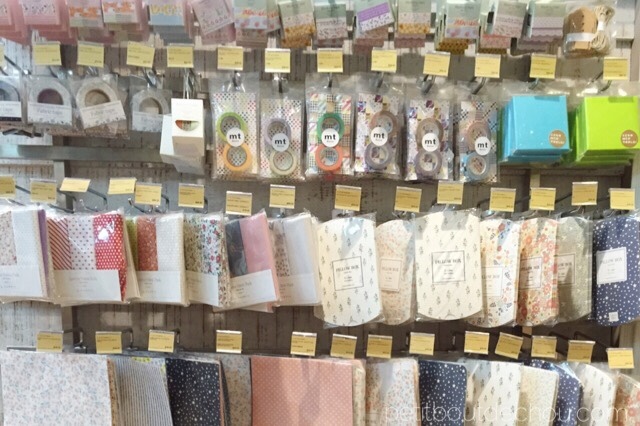 So here we are: I have gathered below my top 10 places to buy craft supplies in Hong Kong! This is my number one place for craft supplies shopping. I must say I am a bit obsessed about this place, as going to SSP for a craft lover is a bit like entering the Willy Wonka chocolate factory! 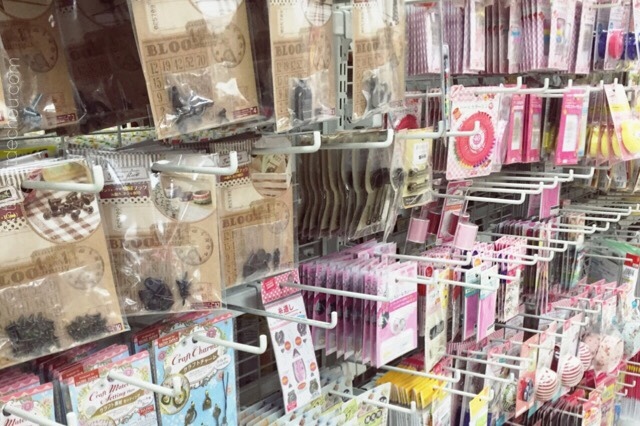 This place sells so many different kinds of items: beads, leather, fabric, ribbons, buttons, and all the corresponding DIY accessories & tools … I still manage to discover new stores every time I go there! 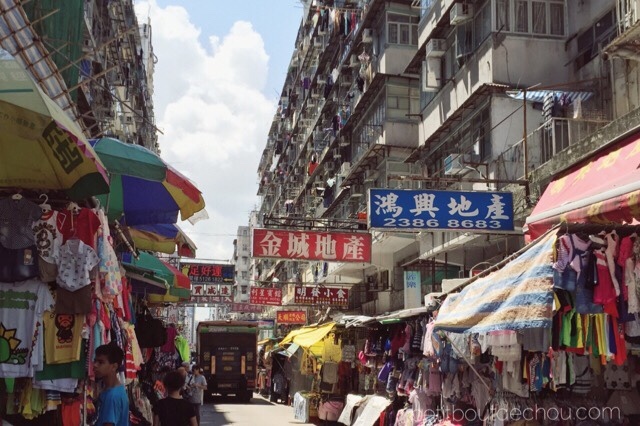 So if there is one place you should visit for craft supplies during your stay in Hong Kong, go to Sham Shui Po. Actually most of the craft supplies used in my posts are coming from there! It is one of the largest stationery store in Hong Kong with 5 floors full of arts and crafts items. You can find pretty much everything you need there for paper related crafts: from origami paper, any kind of paint, paper, boards, punches and some craft supplies as well. Similar to CN square but with maybe a slightly smaller selection of art supplies: paper, pens, paint, brushes and so on. There are many living plaza shops in Hong Kong. They belong to the brand AEON. 3/F Chong Hing Square, 601 Nathan Road, Mong Kok, Kowloon. You can find the full list of living plaza shops & opening hours here. I am sure you will find one near your place. I guess the variety of items you can find in these shops depends on the shop’s size. There are also a few shops in Hong Kong. They belong to City Super. 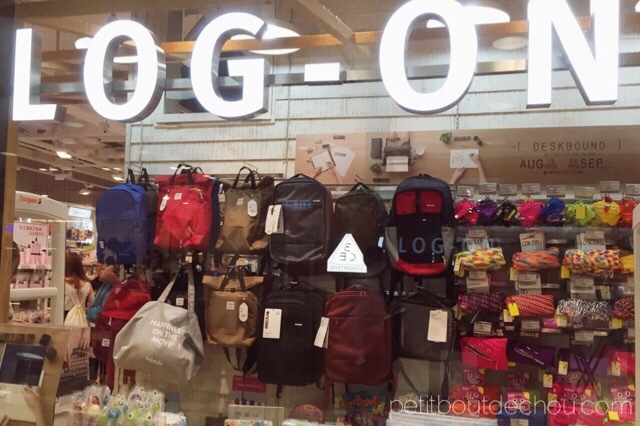 This store sells mainly a collection of trendy and fun products that some would consider gadgets but they also have a selection of craft supplies and stationery that is worth a look. 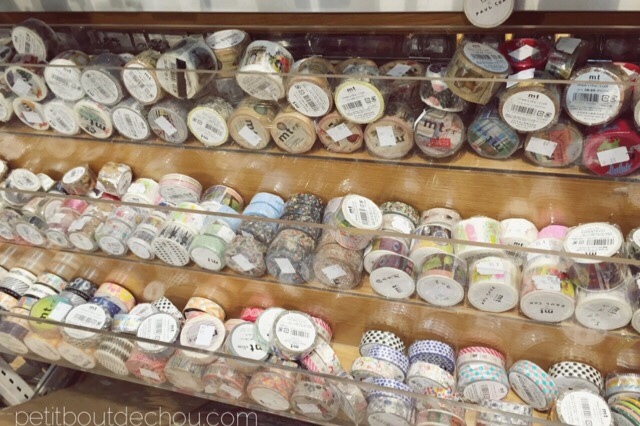 In particular, they have a great selection of washi tape. They also sell some cotton fat quarters, gift boxes, and fabric stickers from the Korean brand Dailylike which are so cute! I have used some in my DIY square envelope leather pouch. You can find the complete list of shops & opening hours here. There is always a nice corner in Popular Bookstores with a good selection of stationery but also some art & craft supplies. You can find the complete list of Popular Bookstore shops & opening hours here. This book and stationery store is located 9 Yee Wo Street, Causeway Bay, Hong Kong. They sell many Chinese and English books. At the basement, you will find a selection of stationery, art supplies and creative handicraft products such as beautiful origami paper. 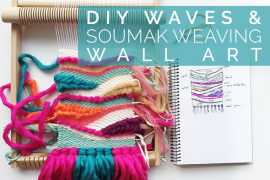 The crafties is a creative workspace that I have found on the web. I have never been there myself but the experience of the Sassy reporter from this post seems very pleasant. They propose some interesting workshops such as teddy making, crochet, etc. And they also have a craft supplies store. I do not know the extent of the selection provided there so feel free to leave your feedback below. This workspace and retail space is located 1/F Sing Kui Commercial Building, 27 Des Voeux Road West, Sheung Wan, Hong Kong. 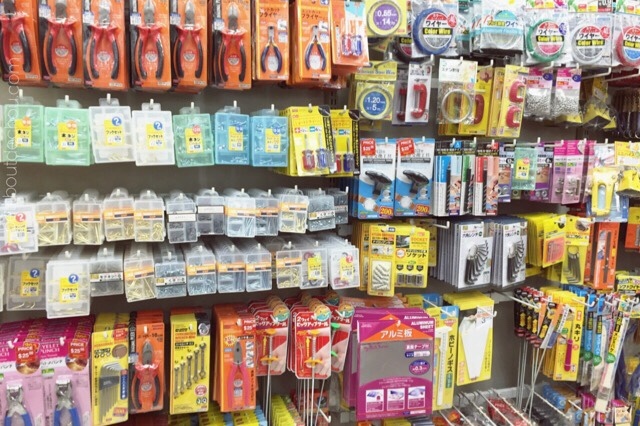 Another stationery and art supplies shop with a selection of DIY craft supplies. I have never been there myself but it is widely recommended on the web. Let me know what you think about it! There are many small stationery shops in Hong Kong. I am sure you will find one of those small shops next to your place. The prices may be more on the higher side but it is always useful if you do not have time to go to other bigger shops. The range of products varies a lot from one shop to another. 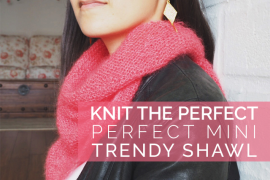 Where to find Yarn in Hong Kong? Where to find Chinese Painting and Calligraphy Supplies in Hong Kong? I hope this post helped you finding or discovering nice places to shop for craft supplies in Hong Kong. Of course, if you know other places and you would like to share your tips, please leave me a comment below.